About The Firm - Gary, Dytrych & Ryan P.A. About Gary, Dytrych & Ryan P.A. Gary, Dytrych & Ryan P.A. has been offering legal service for nearly four decades and is AV Rated by Martindale-Hubbell, Inc. The firm was founded in January, 1976 by John W. Gary III, Richard G. Dytrych, and James H. Ryan. Gary, Dytrych, & Ryan is a multi-practice law firm which offers a wide range of services with an emphasis on business law, real estate law, bank transaction work, environmental law, land use and zoning law, governmental and administrative law, corporate and partnership law, estate planning and elder law, and probate and trust administration, and civil litigation in all courts, state and federal. 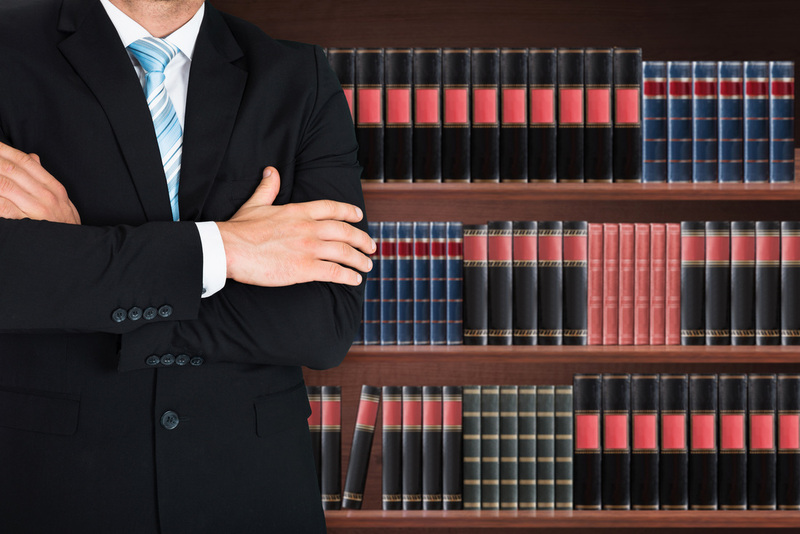 Our goal is to have our core areas of practice rank among the top in the legal community. Simply speaking we, at Gary, Dytrych, & Ryan, desire to be counted among the best law firms in Florida. At Gary, Dytrych, & Ryan we are aggressive when we need to be, and we savor exceeding our client expectations at each and every opportunity. 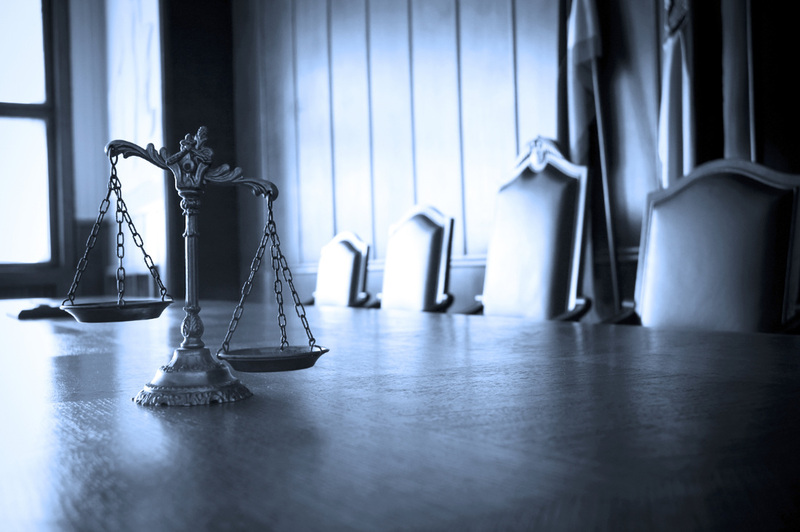 Our sole purpose is to help our clients achieve their ultimate goals by providing them with fundamentally sound legal guidance and representation. However, we understand that it is in the best interest of all of our clients to achieve their maximum results within the shortest period of time. Consequently, we use our skill and expertise to efficiently expedite the process whenever necessary. Call us today and experience the professionalism, integrity, and legal counsel offered at Gary, Dytrych, & Ryan P.A. Call (561) 844-3700.